Great Dunmow, Braintree, Great Chesterford, Witham, Chelmsford, Brentwood, Billericay, Romford, Basildon, Maldon, Newport, Hatfield Heath, Quendon, Saffron Walden, Thaxted, Halstead, Nazing, Epping, Ongar, Chigwell. 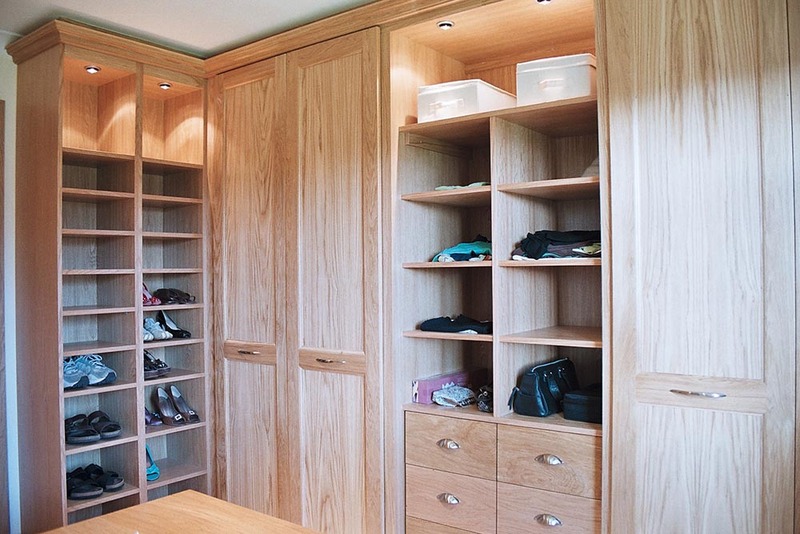 We have a proven track record for customer satisfaction with the years of experience we bring to the design, manufacturing and installation of fitted furniture. 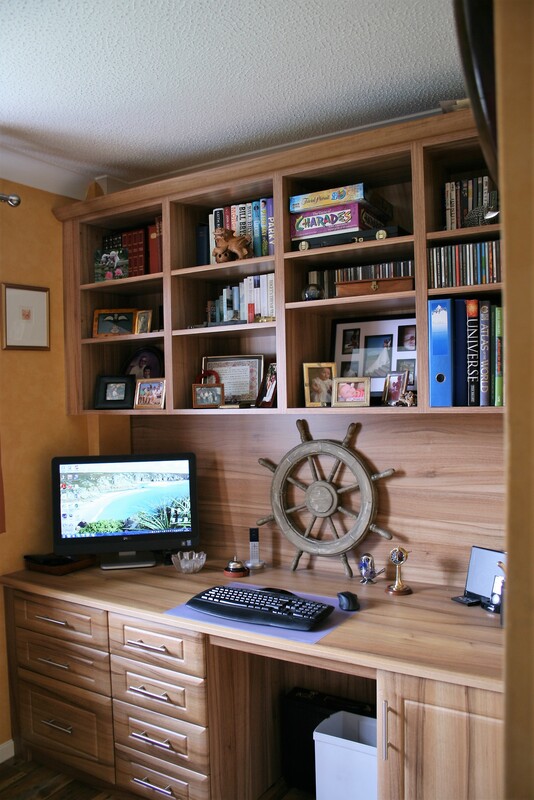 Our experience and workshop versatility enable us to be very creative with options on storage solutions. 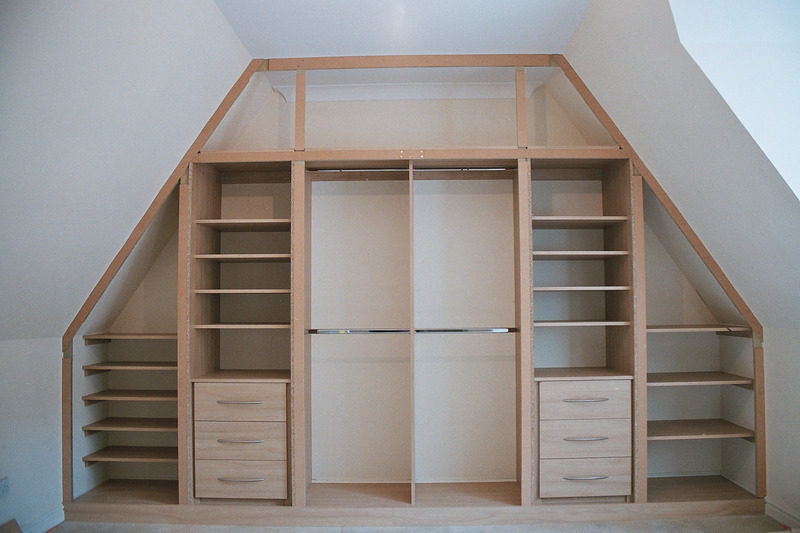 As well as tailoring storage requirements to individual customer requirements, the overall design appearance really matters to us. 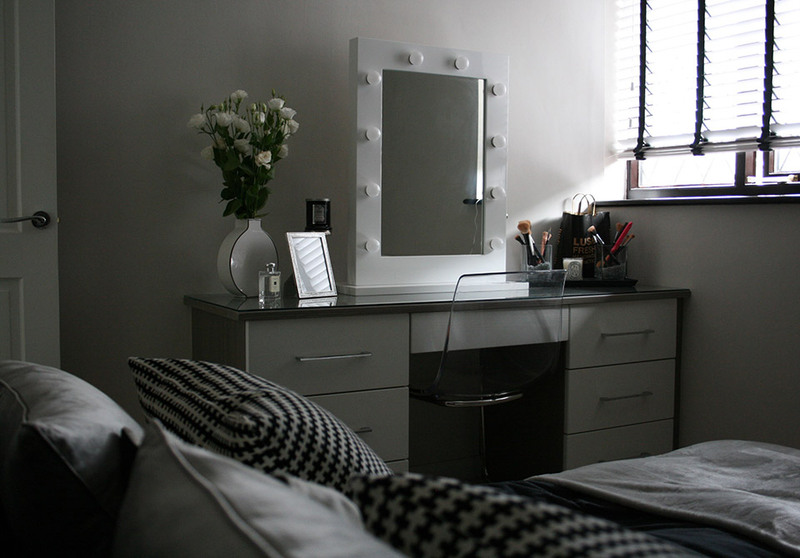 With our design and manufacturing experience, we prioritise design using stylish concepts, and proportions and detail that make the distinction between Furniture By Design and other furniture fitters and installers. For peace of mind and a professional service, look no further. Contact us now for a no-obligation design visit that will fill you with confidencedo the deciding for you.